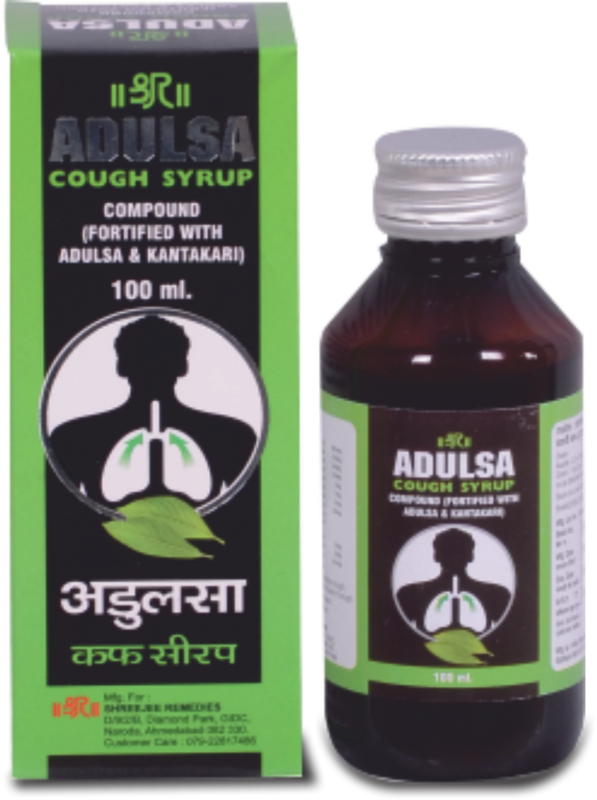 ADULSA Cough Syrup provides better relief in the chronic cough, Smoker’s cough, asthama cough & other kind of coughs and is used for cold, sore throat and chest congestion. It Supports the respiratory system and is very Soothing for coughs and respiratory disorders. 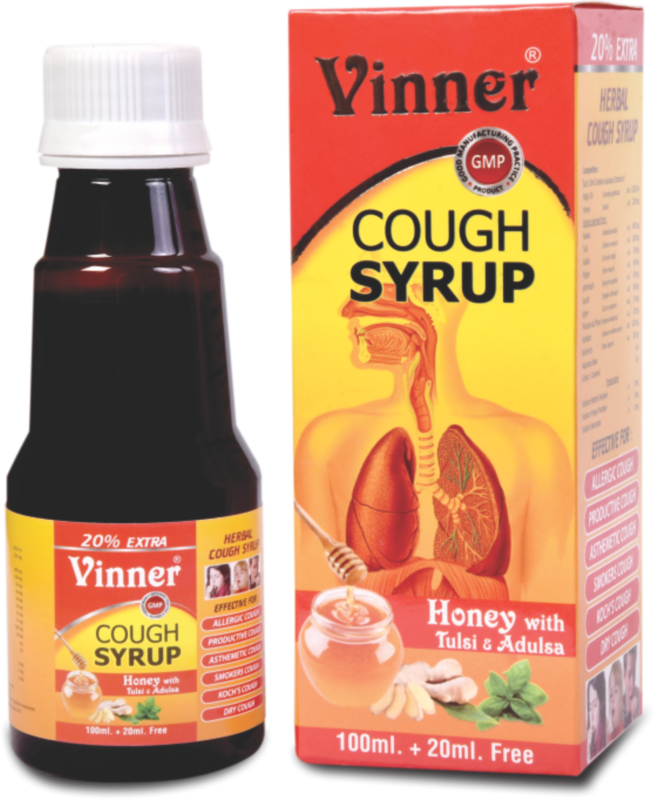 VINNER Cough Syrup provides better relief in the chronic cough, Smoker’s cough, asthama cough & other kind of coughs. it contains Tulsi, Mulethi, Banaphsa, Kantkari, Talispatra, Sunthi, Pippali, Vasaka, Shati, Pudina Satva, and Shudha Madhu (Honey) as major ingredients.